Ryobi 650W 100mm (4") Handyline Angle Grinder..
Ryobi has a large variety of angle grinders to choose from when trying to find the right one for the job. Complete with adjustable guards and side handle for two-handed operation. 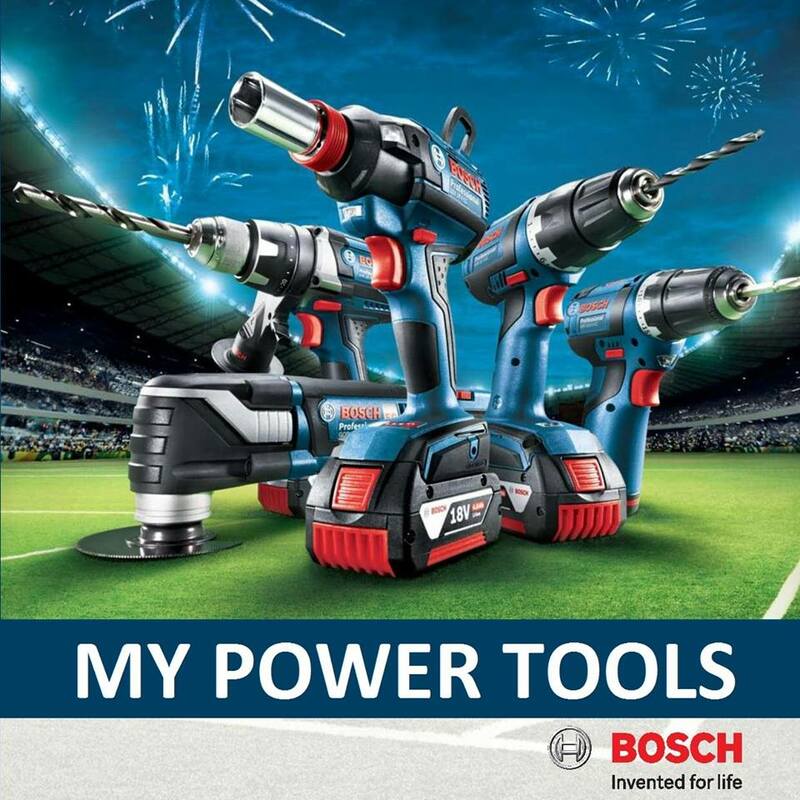 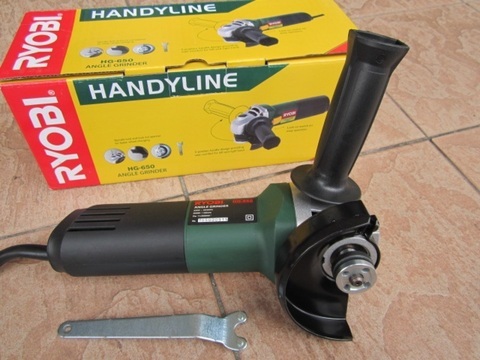 .Spindle lock and lock nut spanner for faster wheel changing. .2-position handle design providing user comfort for left and right hand. 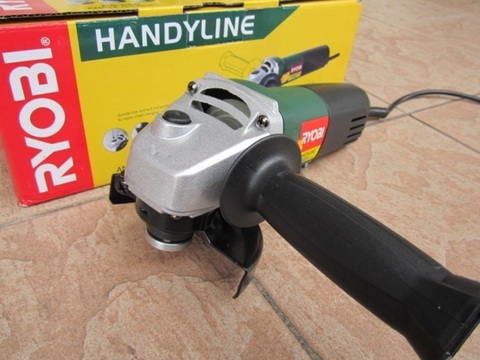 .Lock-on switch for easy operation. 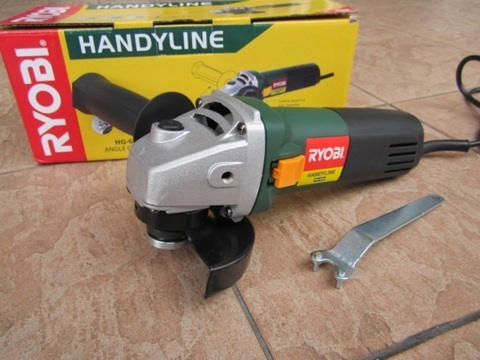 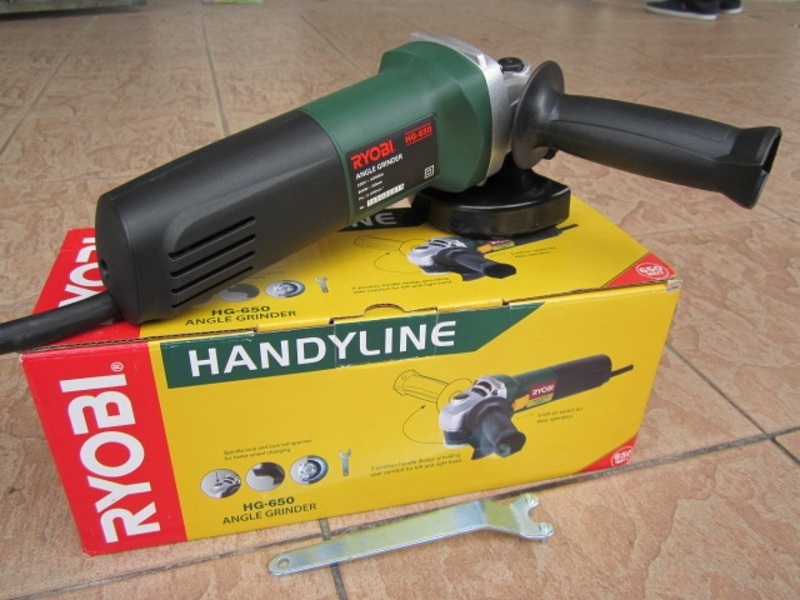 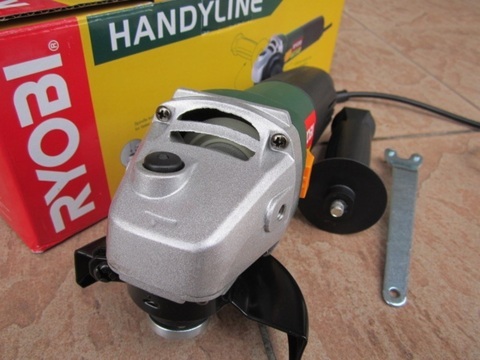 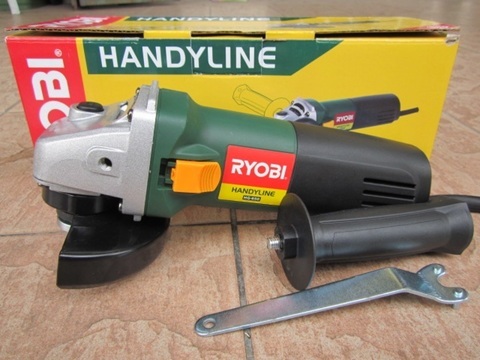 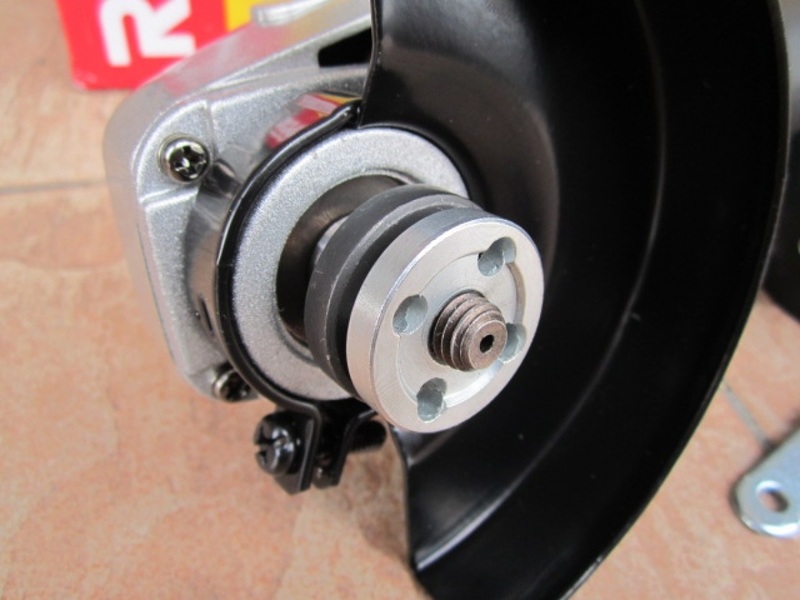 Grinding wheel 100mm / 4"
PRICE RM99.00..(Ryobi Making Life Comfortable)..